We are excited to announce our version 6.0 release, named CENTAURI. In this release are behind-the-scenes changes, including an upgrade from PHP4 to PHP5 and a database change from MySQL to MariaDB. This forms the foundation for lots of great, new modules already in development. Have you ever wondered why we name our releases? For years creative software developers have developed code names for their releases. It’s about creative thinking, creating excitement about a release and synergising a vision for a new phase of a product. Where our release name, Centauri, comes from. We feel that the stars evoke a desire to explore, they conjure feelings of creativity and magic. The stars inspire us with extremes of myth and science, total control but completely random and beautiful. From the name of the closest star to our solar system, Centauri was the perfect choice for this release. Of course, the fact that every geek is totally fascinated with Vulcans, Romulans, Clones and Ewoks certainly helped! Our Centauri launch party was complete with glow in the dark decorations and gold-dusted chocolate brownies from Daniela’s. 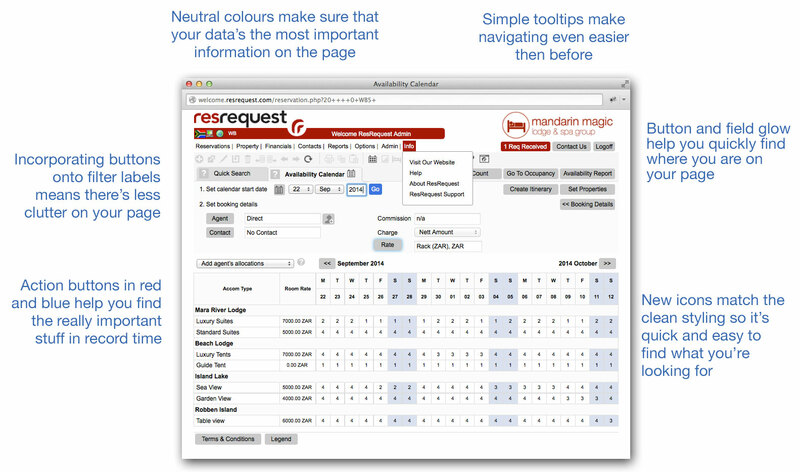 Centauri includes great new features you’ll love. Look out for the locking of the calendar header, new report filters and an interface to Tally accounts. Here’s a sneak peek of what’s in store. 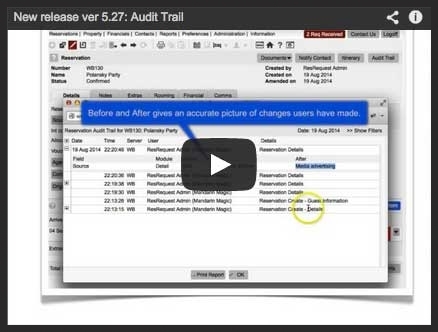 Our crew are so excited about our audit trail enhancements that they’ve put a video together to show you what’s available to you in this release. With this nifty new enhancement you’ll be able to see details of all edits made to reservations. 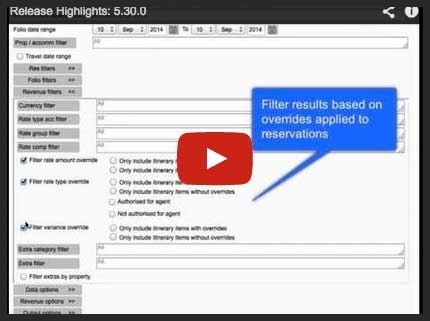 Along with a new report, this becomes a powerful tool for you to audit reservation changes. 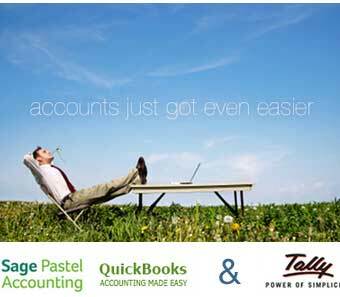 If you’re a fan of Tally Accounting solutions, we’ve got great news for you! This release introduces a financial interface to Tally Accounting systems. This means that if you use Tally, you can seamless batch and post your invoices from ResRequest into Tally. Of course if you use great accounts products like Pastel and Quickbooks, we’ve already got those interfaces well implemented at several clients. Just give us a call to find out how you can streamline your business processes by posting your invoices and payments straight from ResRequest to these popular accounting apps.